Early Spring Flower Planting – McLeese Landscapes, Inc. Planting flowers in the early spring is a great way to get a jump start on having a beautiful yard. 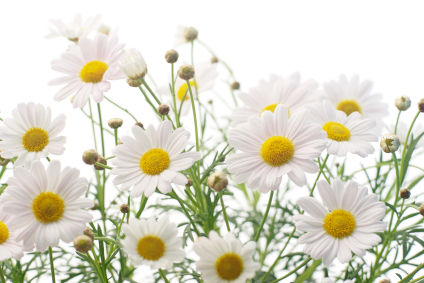 Certain types of flowers can be safely planted as soon as the last snowfall has melted away and the ground has thawed. Normally, bulbs are planted in the fall. However, there are certain bulbs that can be planted in early spring and will bloom in early to late summer. Because the bulbs are planted 3 to 4 inches deep, there is no danger a frost will harm them. Bulbs that can be planted in the spring include: dahlias, calla lilies, gladiolus and Asiatic and Oriental lilies. Roses have always been a favorite. Because rose bushes are sold in the dormant stage, they can be safely planted in early spring. Roses are hardy and can withstand most cold fronts. If the event of a freeze warning, you may want to cover them. A light splash of warm water the next morning will perk them back up. Tulip, daffodil, Easter lily and crocus bulbs must be planted in the fall. If you didn’t get them planted in the fall, you may still be in luck. Many garden shops sell these flowers pre-potted and ready to bloom. You can set them out in your flower garden and they will thrive as if they had been there since fall. Because these flowers are perennials, they will come back year after year.